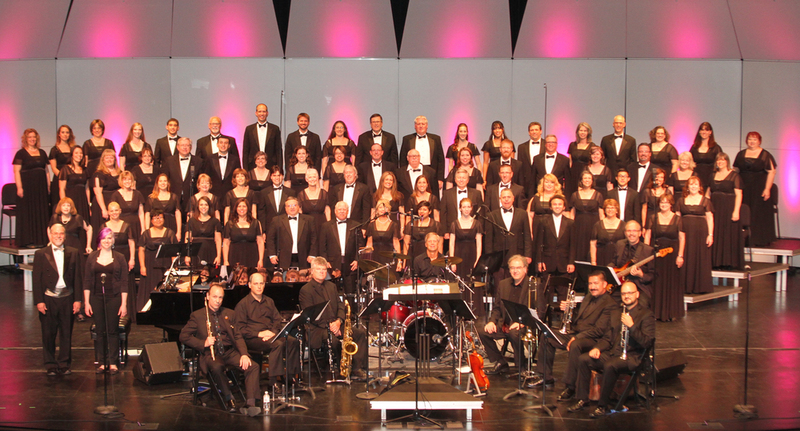 The Santa Clarita Master Chorale promotes fine choral music through an annual concert series of outstanding quality, educational enrichment programs and involvement in community-based arts efforts. Under the direction of Allan Robert Petker, Artistic Director, the Chorale performs works selected from all periods of the choral repertoire. Now in its 19th season, the Chorale's tradition of artistic excellence and community service has resulted in grants from the Los Angeles County Arts Commission, the California Arts Council, the City of Santa Clarita, Los Angeles County Supervisor Michael D. Antonovich, the Conrad N. Hilton Foundation, the Ralph M. Parsons Foundation, and the Wal-Mart Foundation. llan Robert Petker is a published composer and arranger with over 250 published works with numerous publishing houses. His conducting books, "Choral Questions and Answers" Vols. I, II, III, IV and V, have become staples in school curriculum and for secondary resource material. His crusade to offer a cure for musical illiteracy culminated in the publication of the ADVANCE learning series. As a composer for hire he has written original scores for live performance and has penned a number of original T.V. commercials which have appeared on the CNBC network. Allan holds a Bachelors and Masters degree from California State University at Northridge in music, specializing in viola (BA), voice and choral conducting (MA). Allan has been involved in the choral music publishing industry for many years. In 1977 he became the Director of Publications for Fred Bock Music Company and subsidiaries, and is currently the Vice President of Publications. In 1989 he established his own company, Pavane Publishing, and later added John Rich Music Press to his portfolio. As a conductor, Allan frequently serves as a guest clinician or conductor for publishers, choral societies, church festivals, state honor choirs and colleges. In the summer of 1994 he formed Consort Chorale, an ensemble of 50 auditioned voices from the San Francisco Bay area, which maintains an on-going concert series. In 2004 he became the Conductor and Artistic Director for the Santa Clarita Master Chorale, an 80-voice ensemble that performs a subscription concert season with orchestra. In September of 2015 Allan became the conductor of the Los Cancioneros Master Chorale, a 50-voice auditioned choral ensemble based in Torrance. His chorales have toured Europe, Eastern Europe and Russia and are preparing for a trip to Argentina. Allan is a past President of the National Association of Church Musicians. Since 1989 Allan has been a clinician in two summer church music conferences at Lake Tahoe, "Summer Sing" and "Tuning @ Tahoe". As an instrumentalist, Allan has done free-lance studio work and occasional concert playing. You may even catch him playing jazz violin and viola at a local pub, one of his favorite things to do. 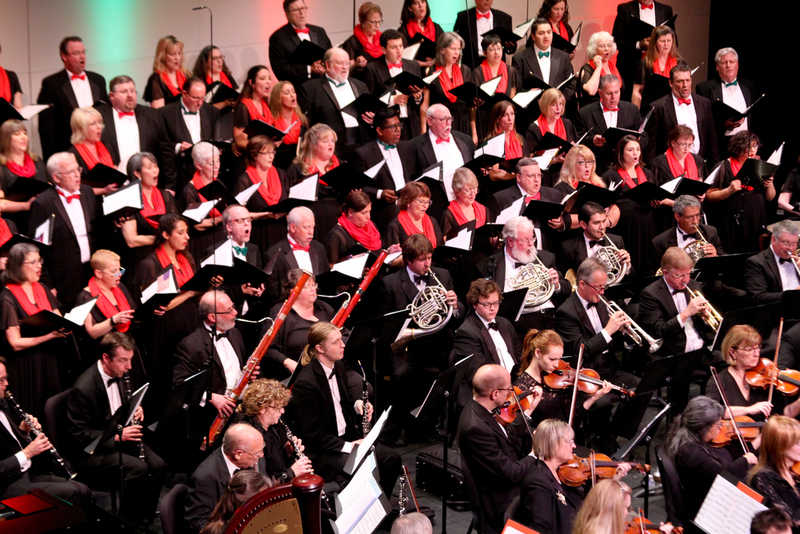 The mission of the Santa Clarita Master Chorale is to facilitate the appreciation, enjoyment and experience of fine choral music in the entire community.